We don’t do these things by halves… so we bought two. 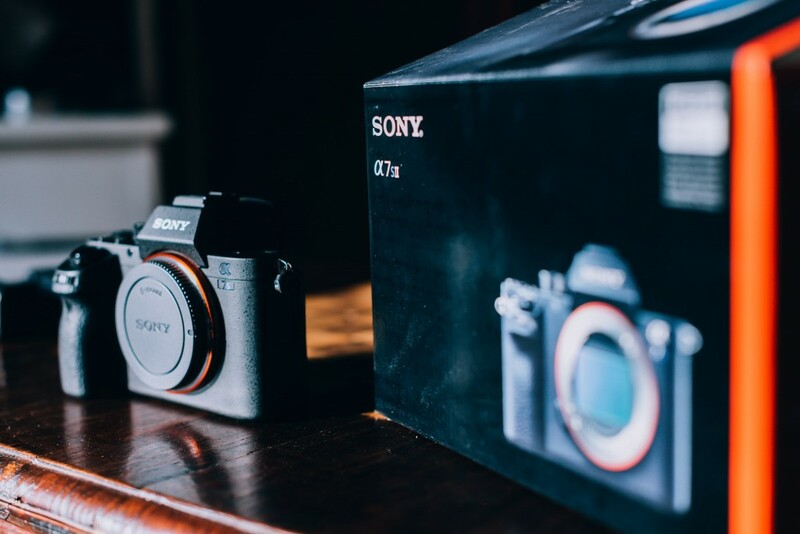 How else could we use a Sony α7S II to capture the unboxing of *another* Sony α7S II? 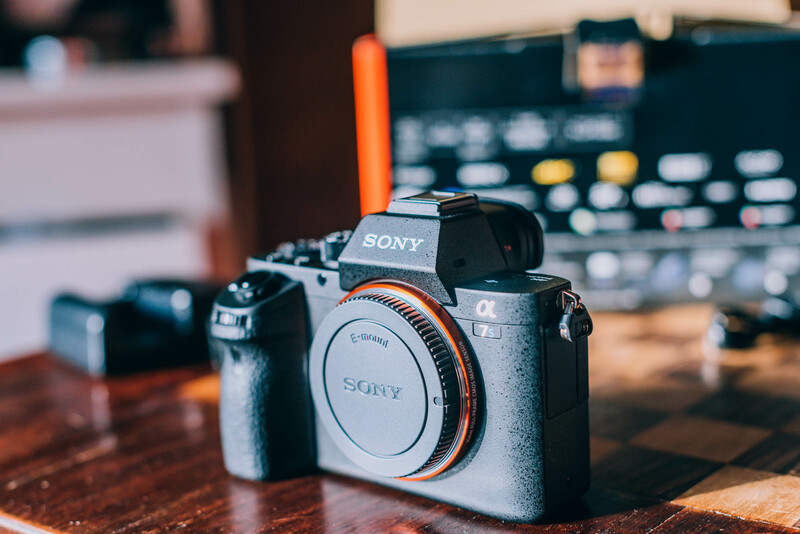 😉 Our Sony α7S II twins now keep each other company in our kitbag. It will be so fantastic to have two identical cameras rolling during the ceremonies and speeches of the weddings we record. For now, what I can tell you is that the can virtually see in the dark. Its ISO sensitivity goes up to 409600 (not a typo)! They can record 4K movies on a full frame sensor and they have 5-axis image stabilisation within the camera. 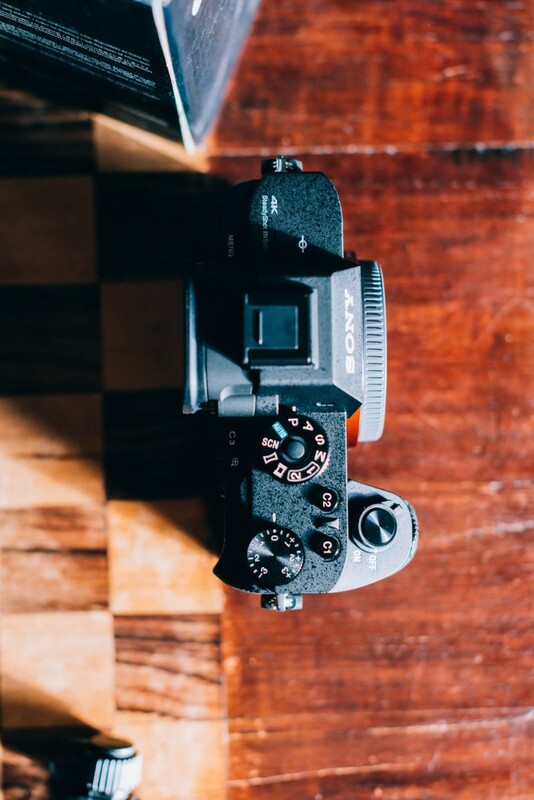 We’re looking forward to spending more time with out two Sony α7S II cameras during our next few weddings. Should you or anyone you know need videography or photography for a wedding, birthday or special event, please don’t hesitate to contact us at Pause The Moment!